This blog is for the insurtech startups and entrepreneurs. 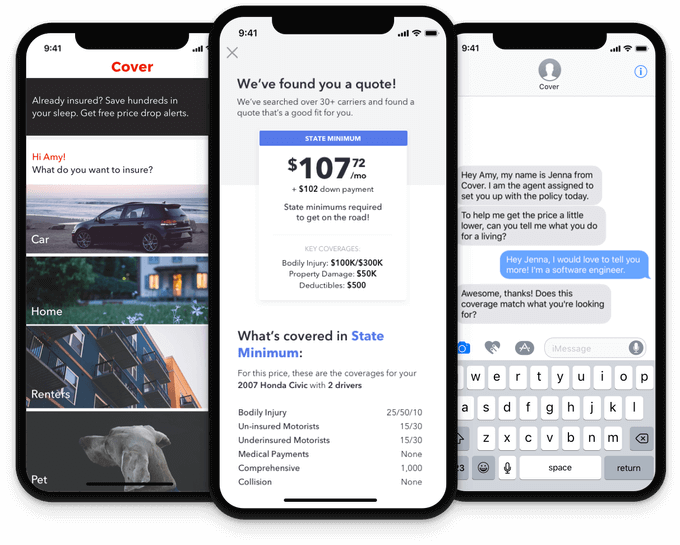 Herein we’ve curated three simple strategies of Cover, an on-demand insurance app, which are behind its spontaneous growth. Let’s check out what’s inside? There is no room for doubt in that people find it boring to buy insurance because it is a complicated chore to compare policies. Nevertheless, there is a new and successful insurance app named Cover, which has already lessen the process of insurance. According to the latest report from TechCrunch, “The consumer-centric insurance company, Cover has raised $16 million in Series B funding that led by Tribe Capital with contributions from Samsung, Y Combinator, Exor and Social Capital.” The main objective behind the raising funds is to take the complexity out of buying insurance. Let’s know more about the Cover app. San Francisco-based Cover was founded by Canadians and former Shopify employees named Karan Saroya and Anand Dhillon. Launched back in 2016, the Cover app allows its app users to insure anything by just taking a picture of what the app users need to insure. This insurance app combines plans from 45 insurance companies into the single marketplace. The app makes it easier for its app users to find out the best policy for their cars, homes, rentals, businesses, personal properties, pets, farm animals, jewelry, tanks, and anything. The Cover app is also building the powerful onboarding tricks such as driving school, which earns users to lower the car insurance rates. In July 2017, Cover announced funding round of $8 million in Series A round of funding. And, the round was led by Social Capital. According to the latest report from SimilarWeb, you can see the usage rank and Google Play rank in the finance category that are #5253 and #289 respectively. This is what you can see in the image. 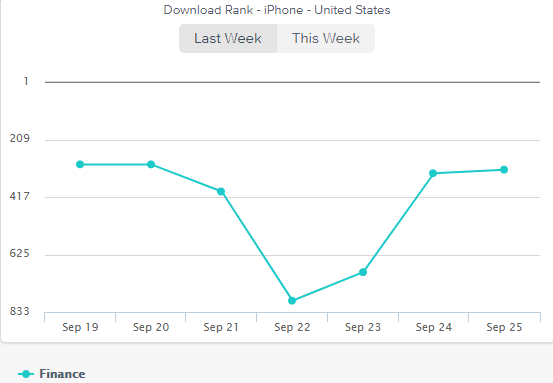 As per the report from App Annie, you can see the latest graph of the download rank of the Cover app on iPhone in the United States. There are many other insurance apps, which provide clunky experience in both web and mobile. However, such inconveniences have been analyzed by the Cover, the insurance tech company. The main objective of the Cover is to make buying process of insurance convenient user-friendly and easier. So, if you are one of the insurtech startups, who are reading this, then the important strategy is to create on-demand insurance app that is user-friendly and straightforward for your insurance app users. Just pick up the item which user wants to insure. List how much the user can pay and where. 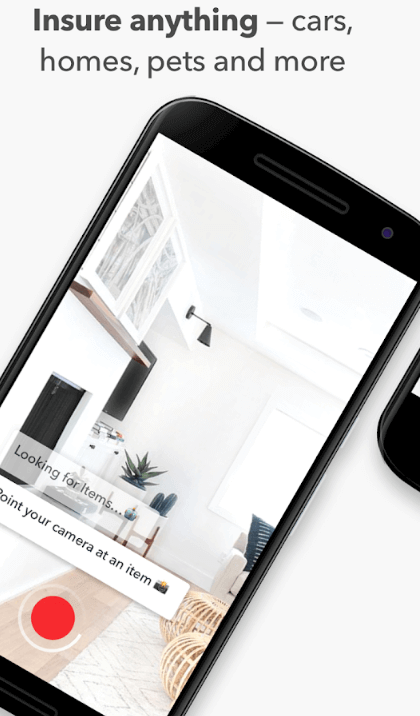 Provide some photos or videos of its condition using its TensorFlow-equipped camera. 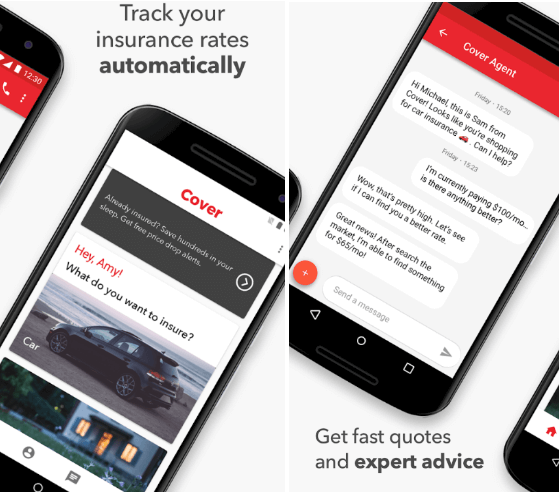 The Cover app will check across its insurance partners and find out the best quote instantly. The user can easily check what is covered or what isn’t. And, app users can also learn how to make claims and text with an agent if users have questions. Therefore, being an insurtech startup, if you would like to create an insurance app like Cover, then you can simply make buying process of insurance simpler and easier to follow. 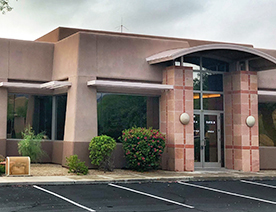 Alike other insurance mobile apps, Cover does not take it long for insurance, however, it cuts down the time in order to make the process of insurance easier. 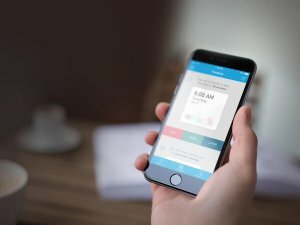 Being an insurance tech startup, if you are planning to create an on-demand insurance app like Cover, it is important to cut down the time of buying insurance. By including such strategy, you can make your insurance app different from your competitors. One of the main things that most insurance apps lack is transparency in pricing, week-long turnarounds, and disengaged advisors. However, the strategy of Cover app is all about to overcome all these issues and simplifies the process of getting insurance by helping out their customers to understand the policies as what they bought with complete transparency in pricing. 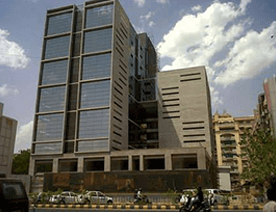 In addition, there is an advisory capacity whenever insurers need through insurance app. 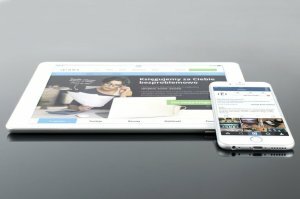 If you would like to create an insurance app like Cover, then this strategy is worth to consider during insurance app development. Cover, the insurance app, allows app users to save hefty money on insurance, making it easier to save on different policies. 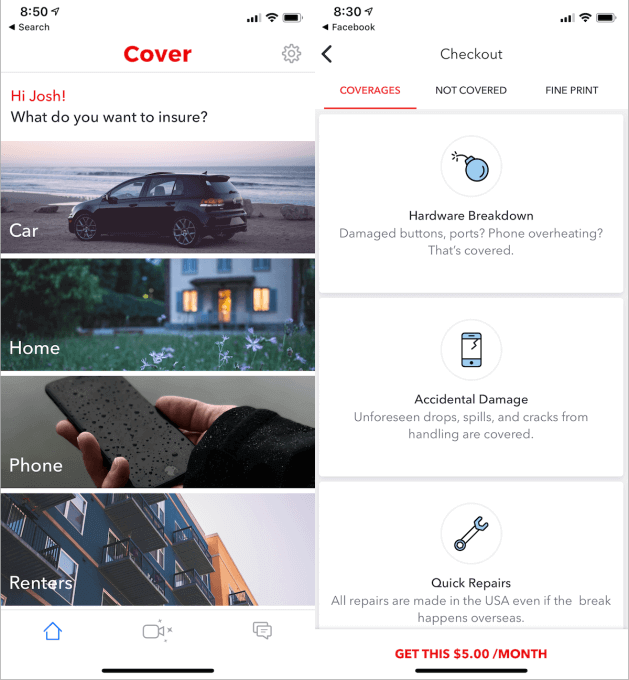 Cover app plans 45 insurance companies into a single marketplace so that it is easier to find out the insurers or app users to find out the best insurance for their cars, homes, rentals, businesses, and pets. In short, Cover app offers a wide variety of insurance at the best rates and coverage. Being a startup, if you are planning to create digital insurance tool in terms of an app like Cover, then you need to offer different types of insurance for multiple things. The on-demand insurance app like Cover also helps to search a number of insurers to find out the best rates and insurance coverage without hassle. 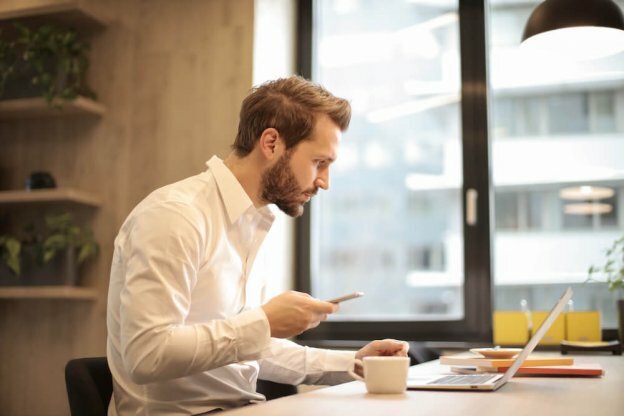 If you have already made up your mind to create an on-demand insurance app, these strategies from Cover enable you to offer your app users with a better experience and more convenience. Additionally, we recommend to include given features and consider strategies of Cover while developing a successful on-demand insurance app. 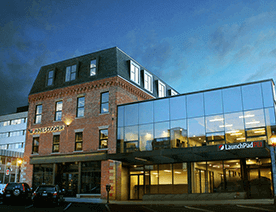 How much does it cost to create insurance apps like Lemonade or Cover? What is the importance of creating an MVP (Minimum Viable Product) of insurance app? 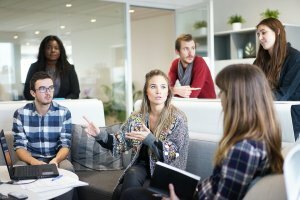 What are the other add-on features to consider while developing an on-demand solution for insurance startup? How long does it take to create an app for on-demand insurance? Then, you can contact us as we are a leading iOS app development company and have already developed over 60 on-demand solutions. In case, if you still have any query or confusion, you can get in touch with us through our contact us form. One of our sales representatives will revert to you as soon as possible. The consultation is absolutely free of cost. This page was last edited on December 29th, 2018, at 1:51.